Hello everyone, I have posted this on the Planetside 2 forums, so I thought I would be un-biased and post it here aswell. 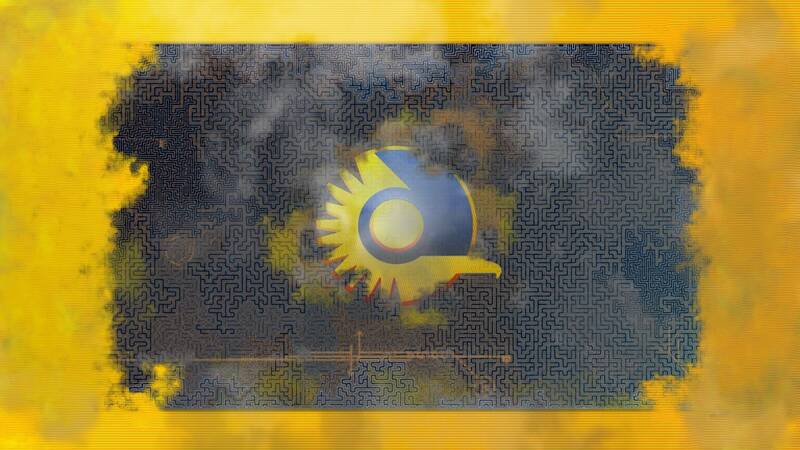 I have been working on some compilations of several designs for some PS2 faction wallpaper I have been doing. Some of these are my progress of what I am doing. These can still be used as wallpapers, below are just some that I decided to release to he PS community. NOTE: These are not finals and are subject to change! Where is the Vanu Sovereignty wallpaper at? - Well, the fact is, the Vanu are so precise and sophisticated that I haven't really came up with a outline design for them just yet. But, just be patient! Last edited by ElasticVortex; 2012-04-20 at 09:45 PM. I like the fade on the NC but the circuit board look I feel reflects VS better. I envision some solid metal pieces that have blast holes and bullet dents that were welded together for the NC. For the VS, don't know if you have ever played LoL but the kassadin ground effect over a teal background with the VS logo on top of everything would look good. TR one looks good, perhaps have a gun barrel in the bottom right and it also fires red squares across the black. Maybe a bit too symbolic of their control through force. Last edited by Pollo Jack; 2012-04-21 at 06:15 PM. You should keep that blood red colour for the TR it's epic and it shows those rebel scum what we're made of!! Great work Vortex, that my new background! Loyalty until death! Looks great! Set the NC one as the screen on my iPad. SS89Goku - NC - BR33 - CR5||LFO? Want help upgrading/building a new computer? Will your desktop/laptop run PS2? The Terran one is quite awesome. 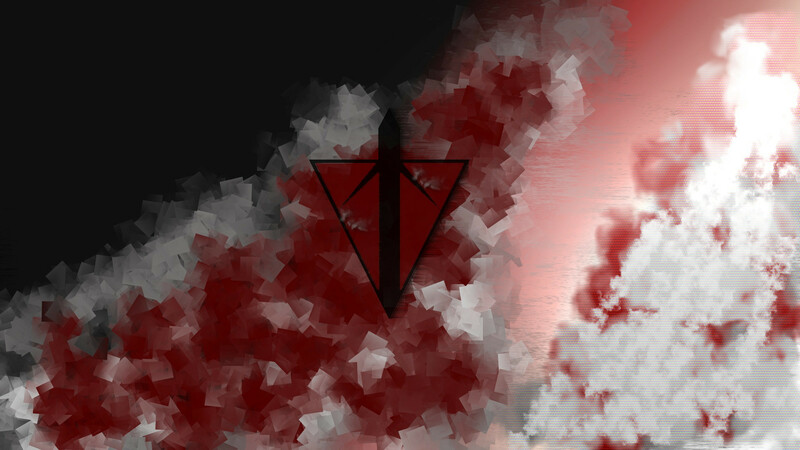 I know you're busy with the VS one right now, but eventually I'd love to see a TR version with a light/dark gray background and a swarm of black and red enveloping the logo. Terran Republic (Compo #1) looks awesome. Last edited by nquarry; 2018-01-25 at 01:32 AM. To me New Conglomerate looks amazing. Really like the combination. Last edited by harold; 2018-10-11 at 11:07 AM. Last edited by BabBabbie; 2018-09-26 at 11:52 AM.